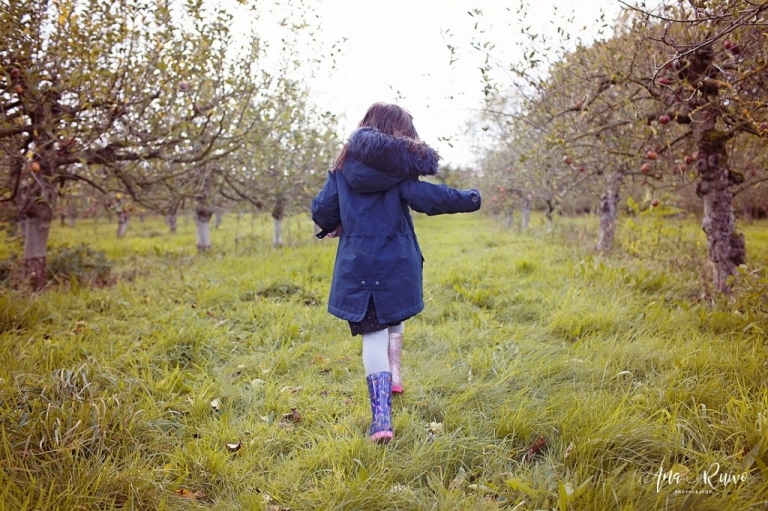 I never picked apples in my life and when a friend suggested a little farm near London I got really excited. The girls loved the apple picking experience! They explored the orchard and found the best apples. We picked mainly cox variety, a sweet kind that is now in season., perfect for lovely warm apple pies and cakes. One of the things I really loved was the aroma of all the orchard. 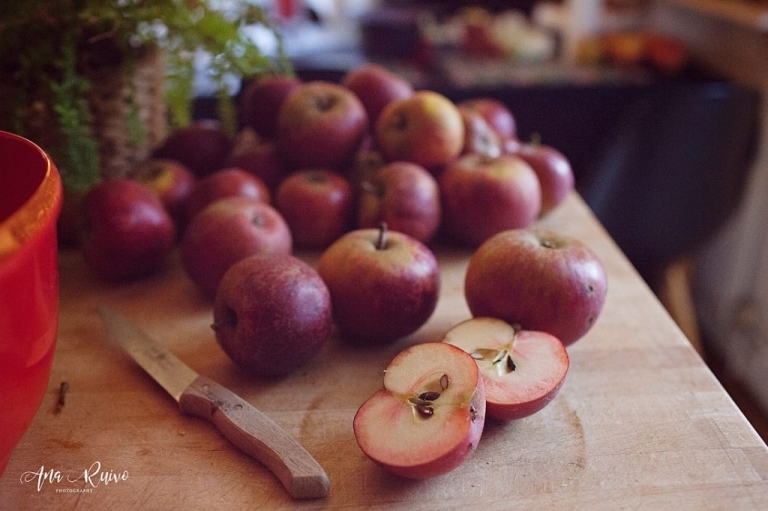 The aroma from the apples was so strong and amazing, our home smelled like apples for days. I hope you get to know Home Cottage Farm, their last opening weekend this season in on the 5th of November. See what we have been up to last week.